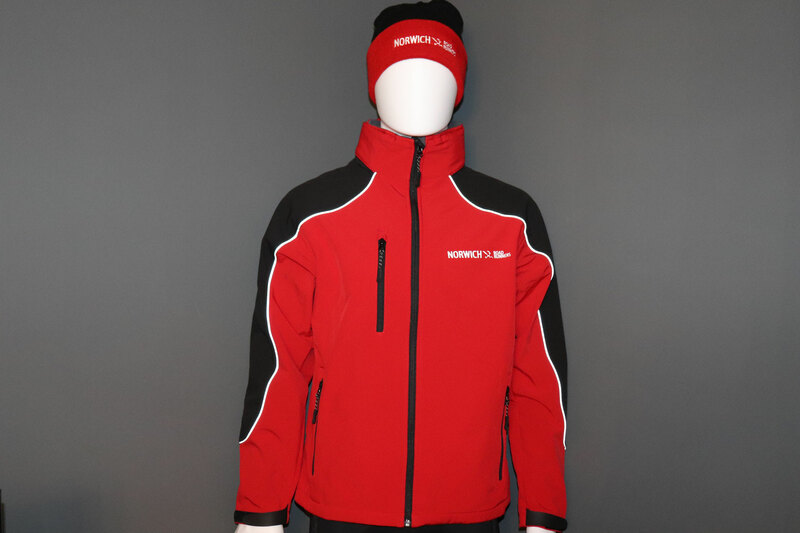 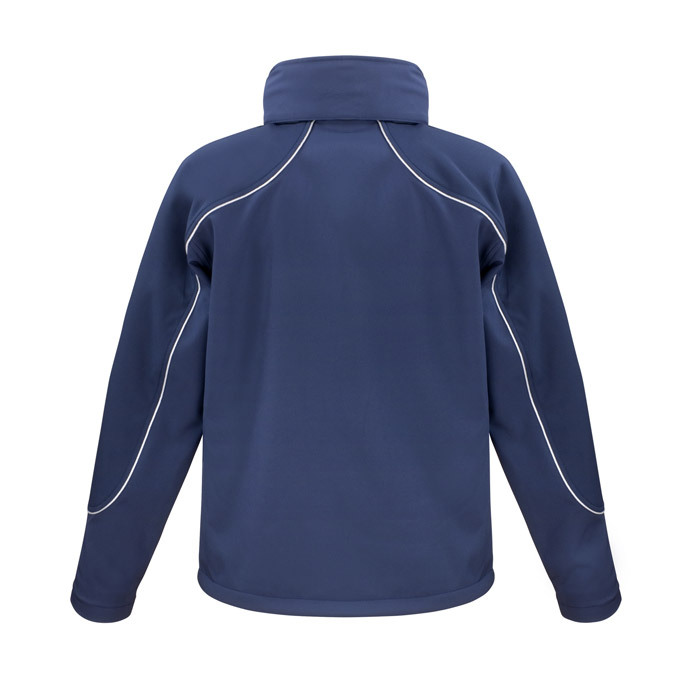 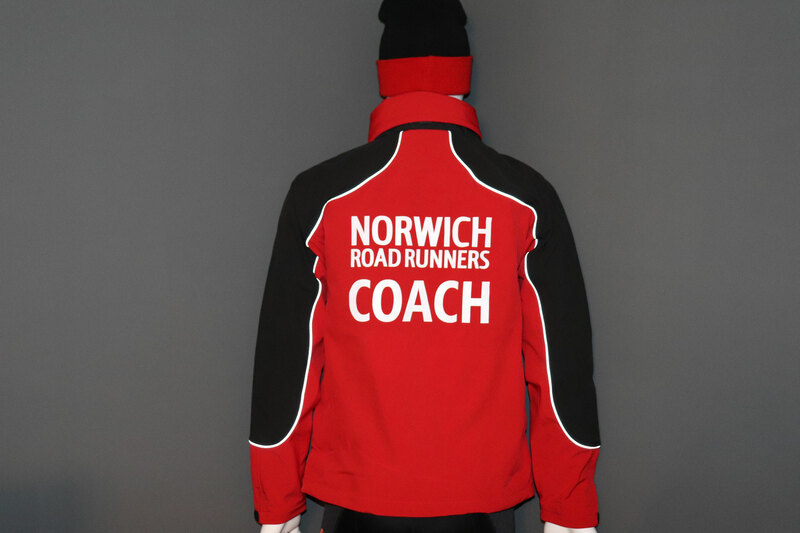 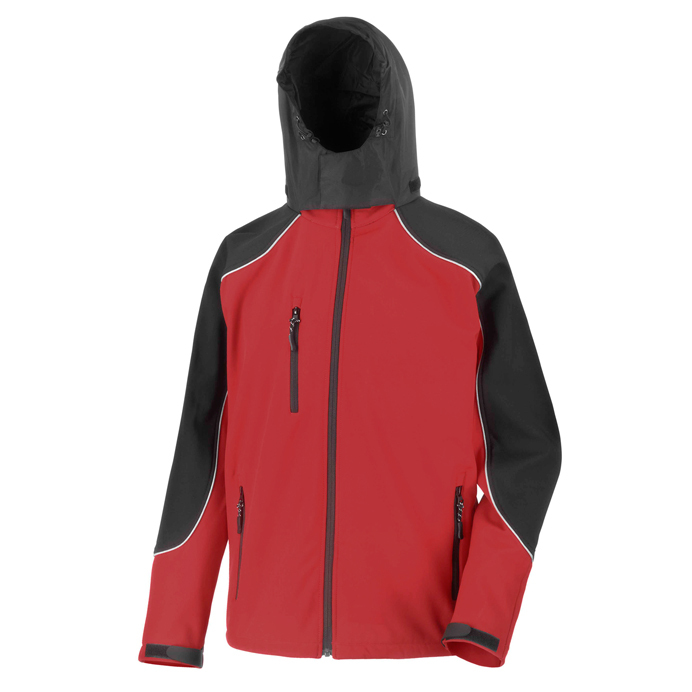 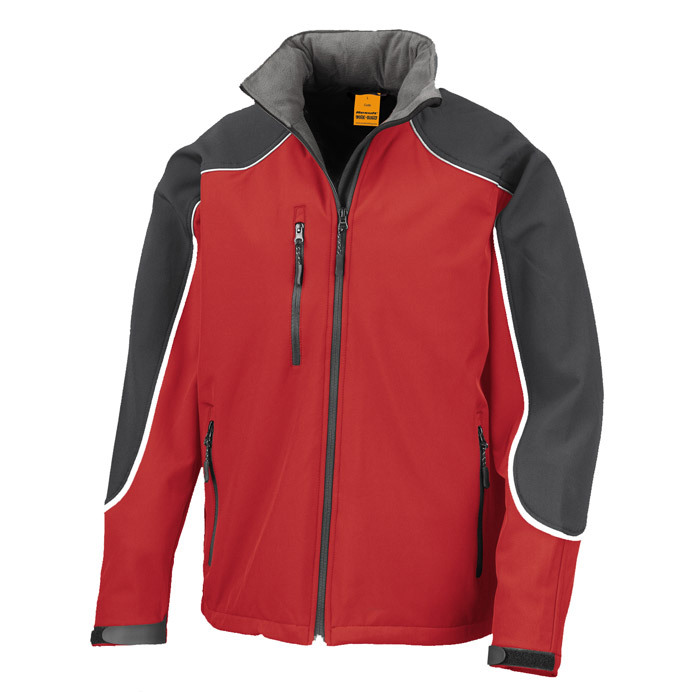 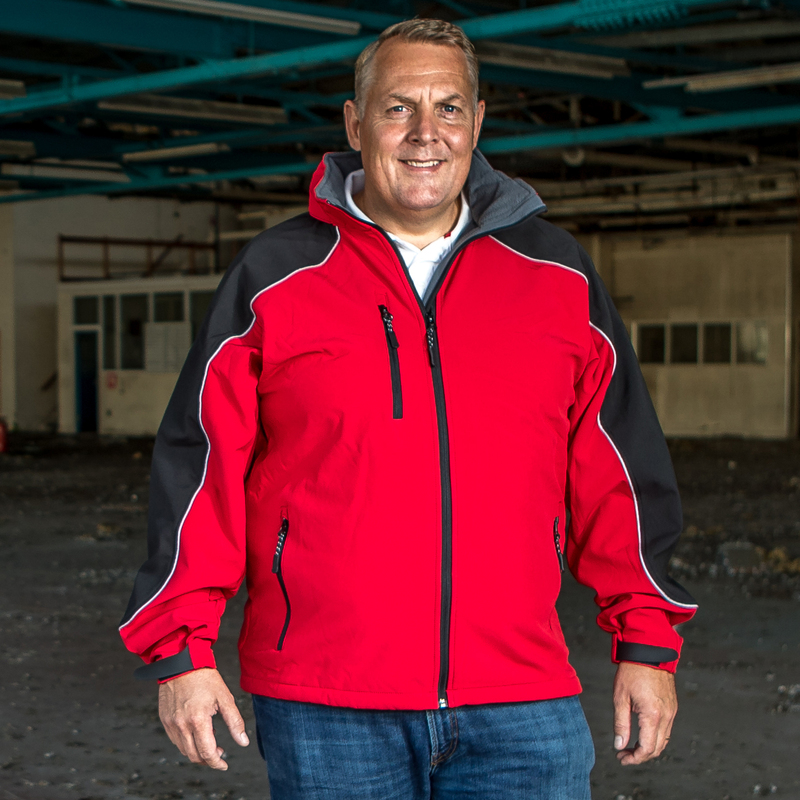 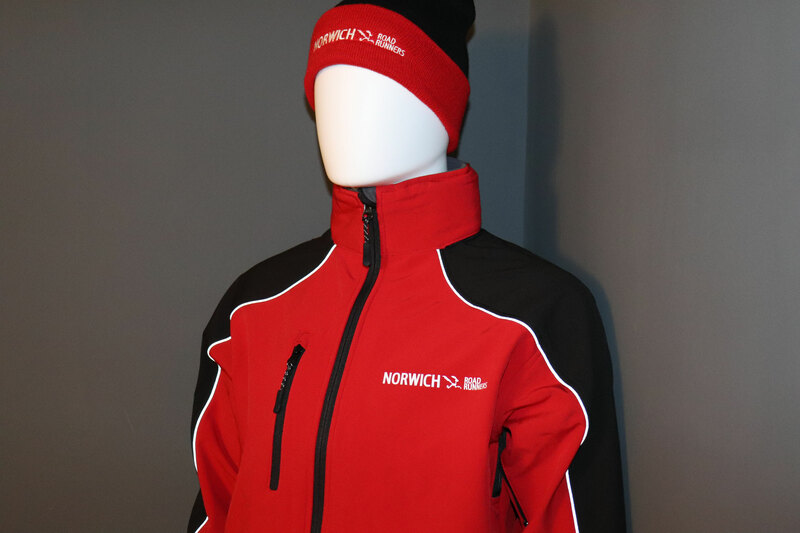 Our popular Custom Printed Advanced Soft Shell Jackets are available from just 5 units, in a range of colours. 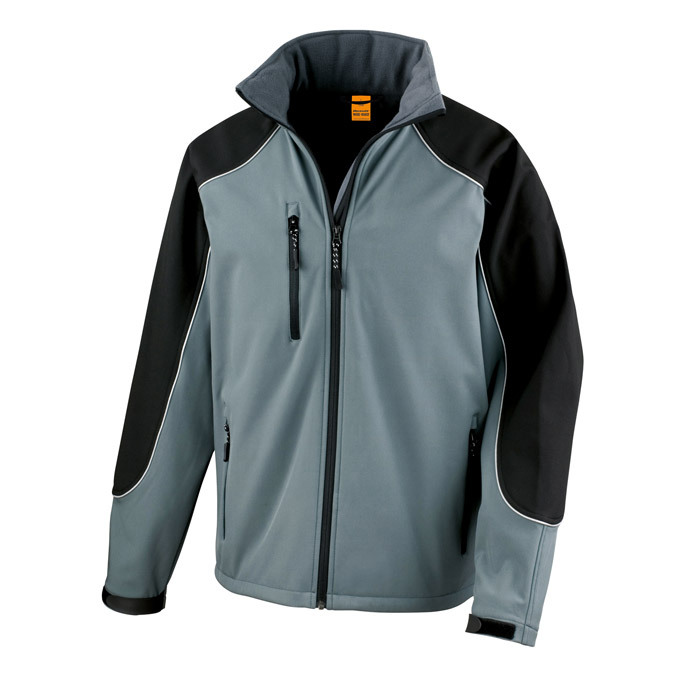 Here at EpicOrange we have 15+ years experience in delivering quality apparel to individuals and global businesses alike. 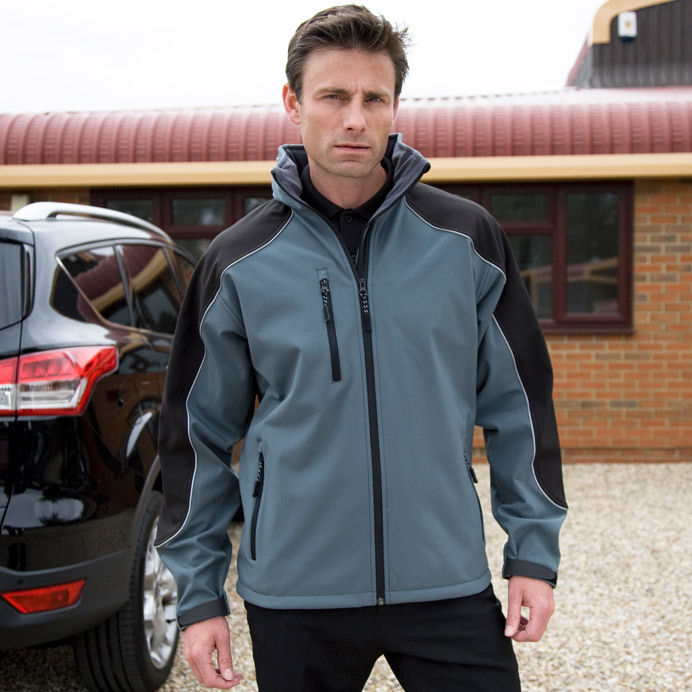 You can trust us to provide the items that are best for you, so for quality advice get in touch today! Advanced Soft Shell Jackets, custom printed with your design/logo. 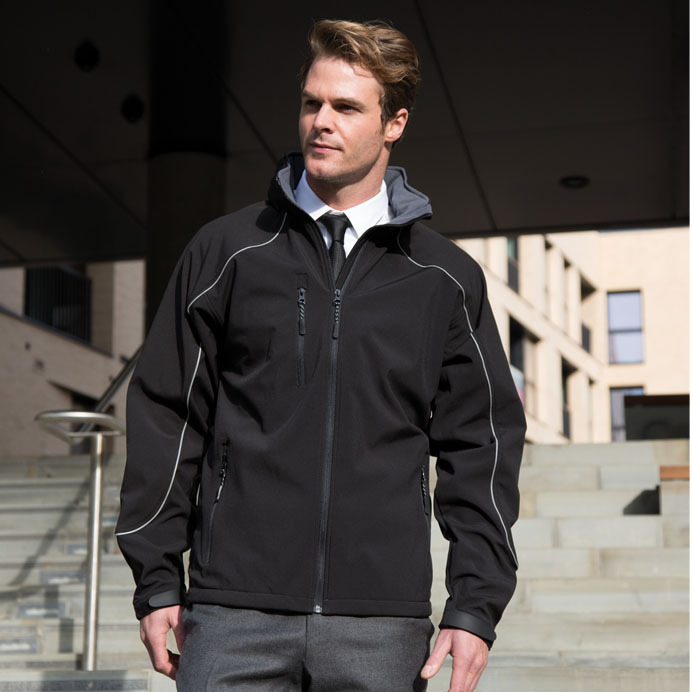 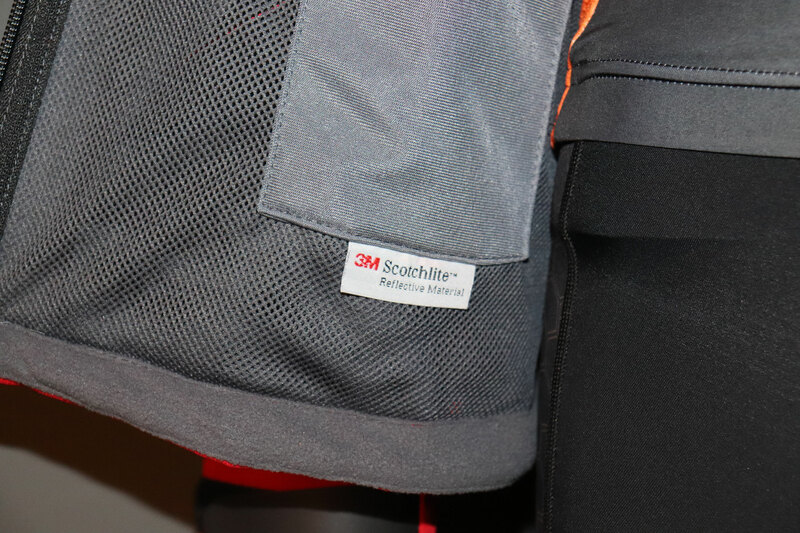 These custom printed Advanced Soft Shell Jackets are a highly technical multi-function garment designed to perform under demanding conditions, this 'sport-to-work' looking hooded softshell, boasts a 3-Layer bonded soft shell body and ripstop shoulders and sleeve scuff panel.